Fantastic post Barney – thank you! What a great guest. 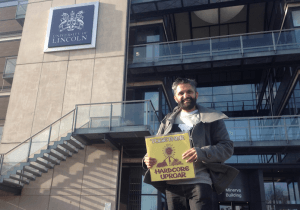 We’re lucky to get such inspirational people to Lincoln. Thanks to David for organising.